Our planet is the host of numerous terrifying phenomena that are completely natural. These phenomena, despite coming from the planet itself, can actually end your life with quite a bit of ease. It is completely odd for people to witness these terrifying displays of power, and yet it does happen on occasion. Those who find themselves too close, however, are in for a rather dangerous and deadly surprise if they are not careful. Hurricanes, for example, are natural, but will absolutely kill you. 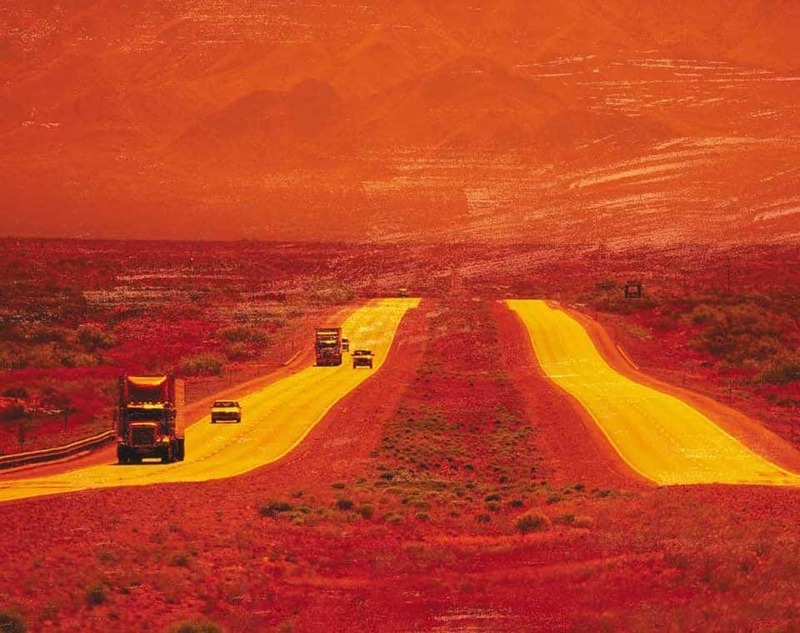 Here are ten scary natural phenomena that may just kill you. 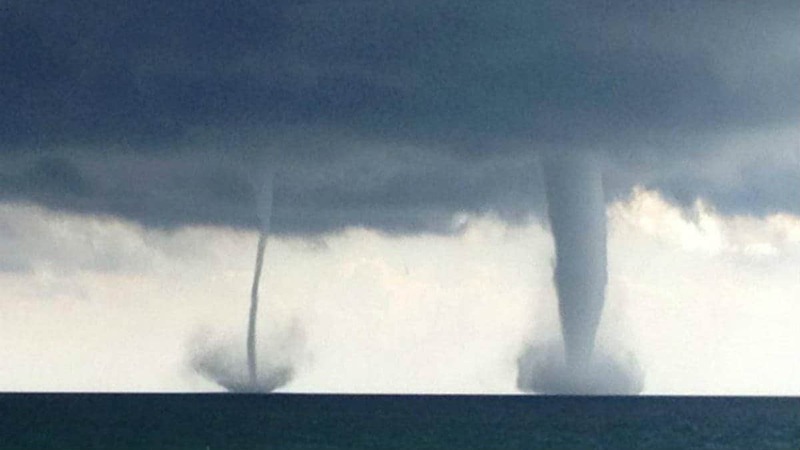 Experts tend to agree that a waterspout is nothing more than a tornado occurring over the water. Tornadoes, as you may know, are dangerous. Waterspouts can sink a boat with ease, especially those found in tropical waters. 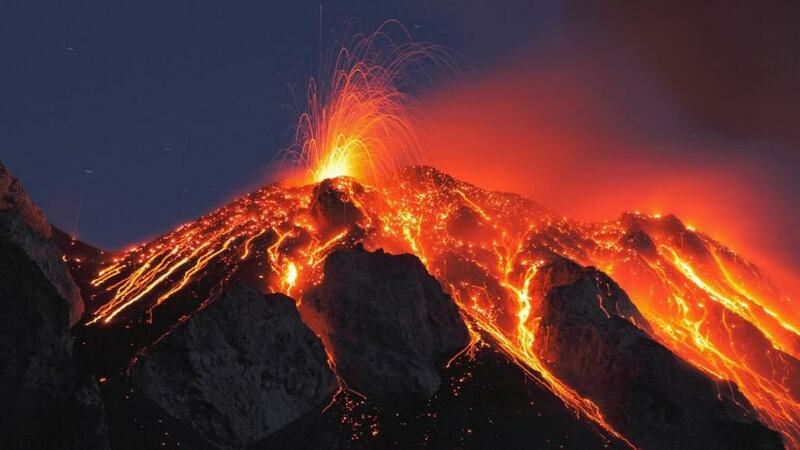 Volcanic eruptions are obviously one of the most dangerous phenomena to occur, though it does not happen often enough for people to grow scared. Despite that, eruptions like that of Mount Vesuvius have killed tens of thousands. 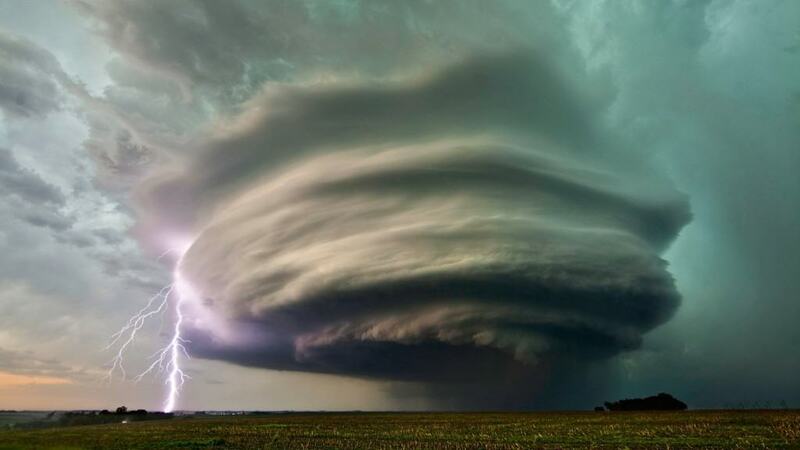 A supercell is a type of intense thunderstorm that features a mesocyclone, which is a massive rotating updraft. Due to this type of cyclone, the storms is capable of picking up a person or vehicle and carrying it upwards before throwing it. 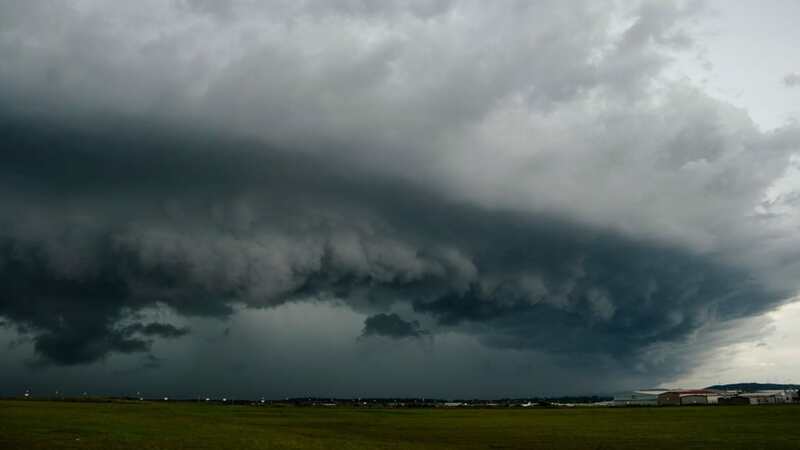 A Squall Line is another type of thunderstorm known for forming a long cold front. During the early twentieth century, this was a simple term for just a cold front. The storm tends to bring hail, frequent lightning, and intense winds. 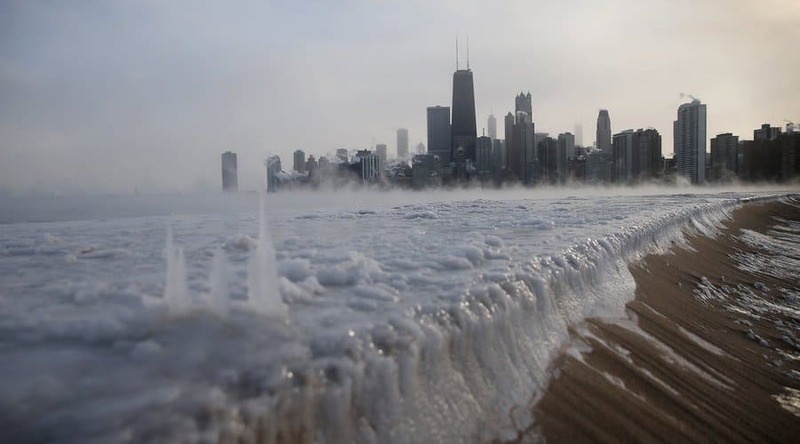 A polar vortex is a huge pocket of cold air that generally sits over the polar regions during the winter months. This type of phenomena generally causes strong jet stream winds capable of tearing a roof off a home, plus intense cold fronts during the winter. Landslides don’t happen every day, but when one does occur, everyone hears about it. 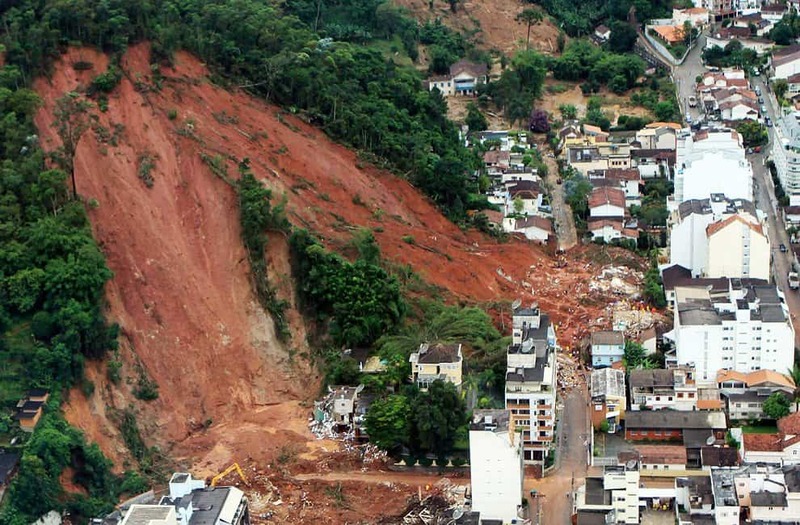 A landslide, driven by the force of gravity, tends to kill between 25 to 50 people every single year when the rock and debris fall down a slope. 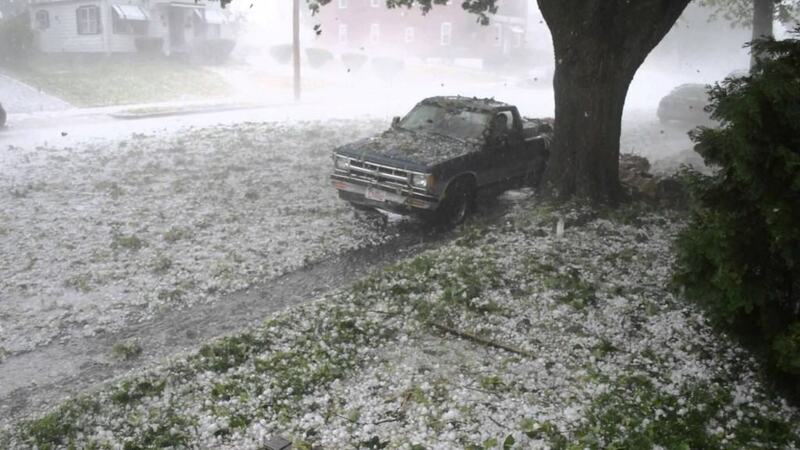 Most people aren’t too bothered by a hailstorm, and this is usually because the hail isn’t big enough to cause trouble. When a hailstorm with tens of thousands of irregular chunks of ice hit, though, one can easily bust your skull open. You’ve probably not heard of Flammable Ice Bubbles, and that is okay, but you definitely should. 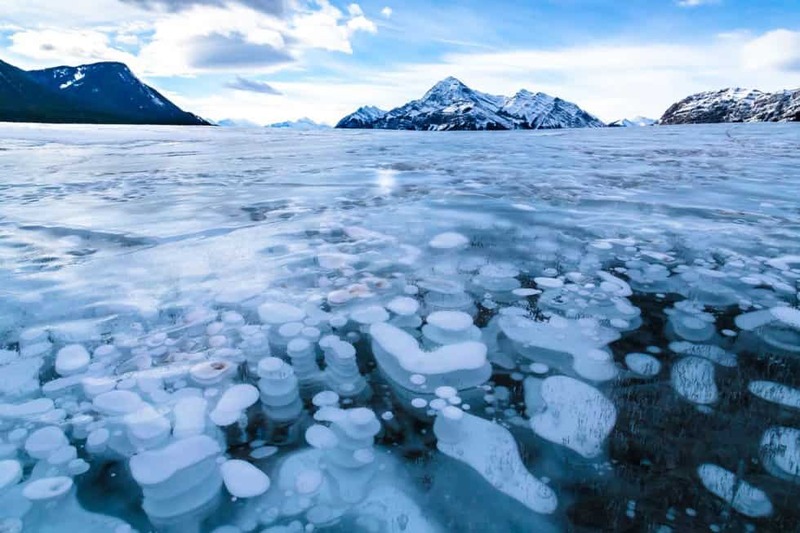 These chunks of frozen ice are trapped inches underneath the surface of ice and are quite flammable. When they burst, methane is released into the atmosphere, which will kill anything in the surrounding area. A heat wave is known as a extended period of time where excessive heat and high humidity encroach upon an area. The high heat levels tend to cause people to collapse, faint, and sometimes even perish from dehydration or heat stroke. 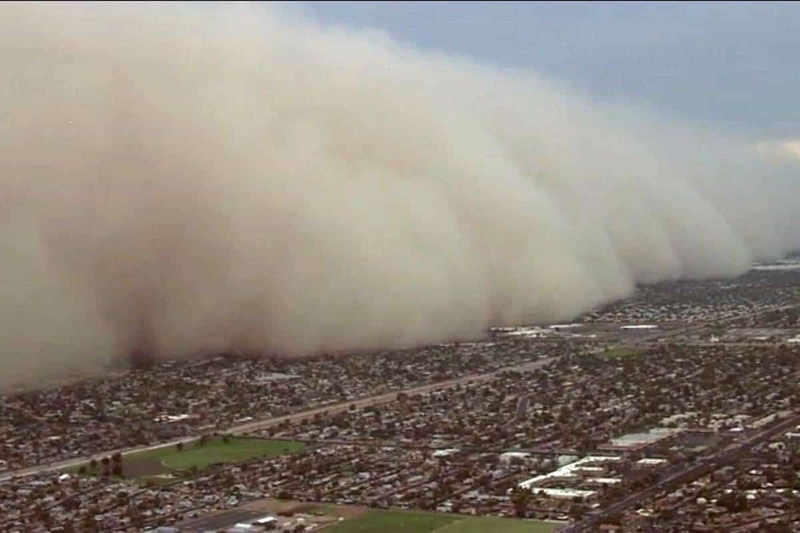 Dust Storms, or sand storms, are a phenomenon known in arid and desert regions of the world. These storms arise after a strong wind blows loose sand and dirt from a dry surface, causing a massive wave to cover everything.